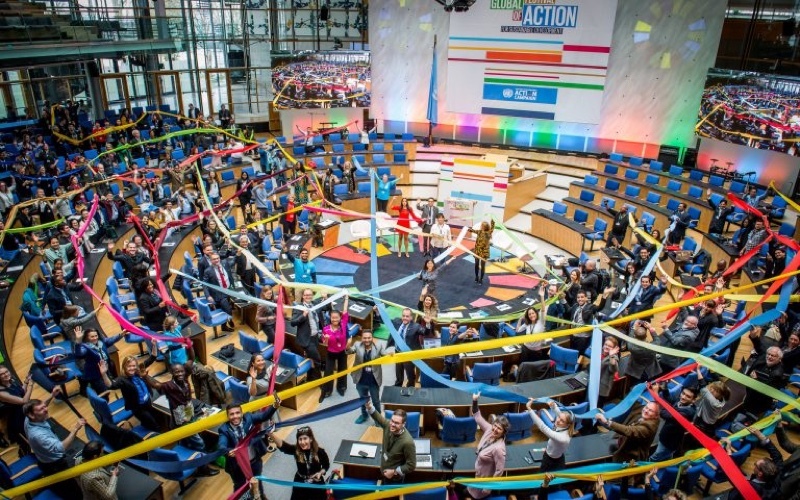 The annual festival’s aim is to gather and inspire Sustainable Development Goal campaigners and multi-stakeholder partners to scale up and broaden the global movement to take action for the SDGs. 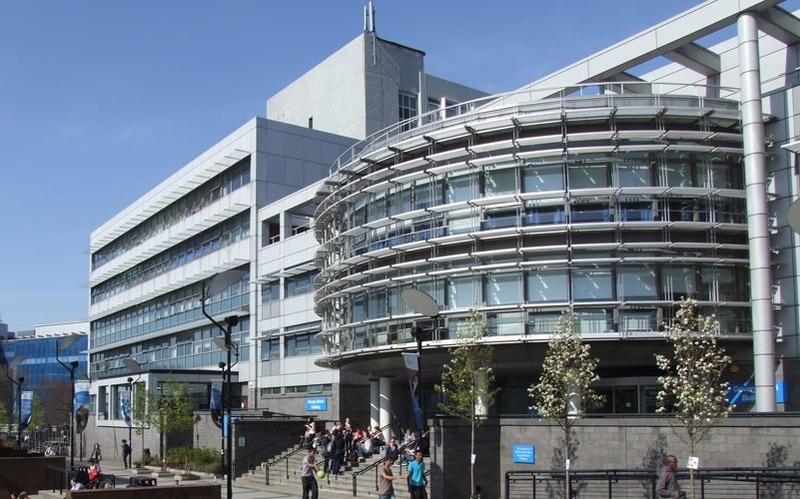 This inaugural event is hosted at the Glasgow Caledonian University and will look "to foster new thinking and explore pressing topics in climate justice advocacy, research, policy and practice as we adapt to reach the 1.5°C goal". 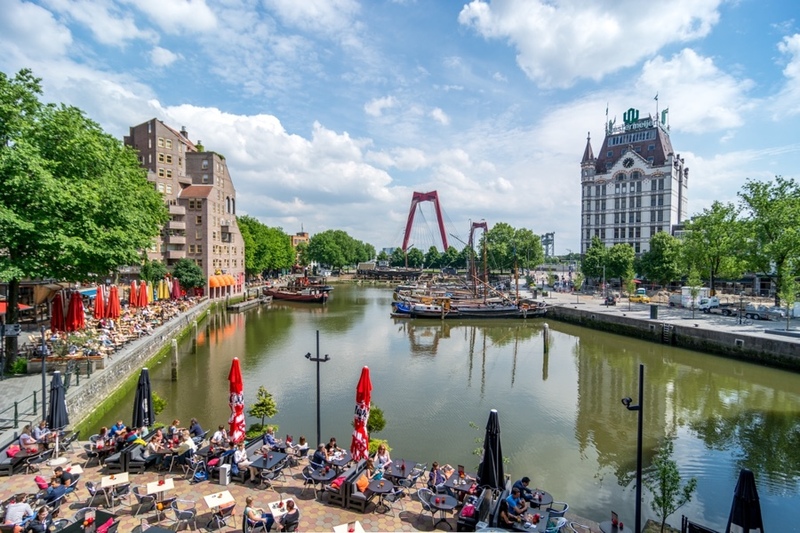 Hosted by one of the 100RCs members, Rotterdam, the summit, following on from 2017 in New York, will include case studies from around the globe and discussions on best practice.